Who has not heard the proverbial saying There's no such thing as bad press? Although none of us is shocked to hear this phrase in reference to celebrities, who often on account of their own bad behaviors seem to get themselves into thorny situations, not many of us would have ever thought the clichéd phrase would ever be uttered with regards to adoption. With the recent flurry of international celebrity adoptions, and the bad press pop-culture-star Madonna has brought to herself by the adoption of a young Malawian boy (who has a very much alive and vocal father) many find themselves questioning whether the uproar is beneficial for adoption in general or whether it is exploitative and harmful. Since time immemorial and in every culture around the world, there have always been both informal and formal arrangements for joining children, without parents or of parents unable or unwilling to care for them, with parents who willingly choose to care, nurture, and love them as their very own. The mental links of adoption with infertility, the financially well-off and humanitarian efforts, however, are a much more modern development. Adoption advocates, families who adopted children and those pursuing international adoption, as well as many other child welfare professionals, lament the perception of Madonna and some celebrities pursuing international adoptions as akin to shopping for a child or acquiring a trendy new must-have fashion accessory and not as a method of forming and building a family. There are certainly celebrities, such as Meg Ryan, who in privacy pursued the lengthy adoption procedures and legalities to adopt her daughter from China with little fanfare and media attention. Speaking on the Oprah show after the adoption, Meg Ryan said, It really gives you a lot of faith in things because you see how there's just no mistake when children are sent to you, however they're sent to you - clearly showing the consideration and thoughtfulness necessary and required in adopting her daughter and building a family through adoption. The process of adopting from China is rigorous and thorough, yet fair. It is highly regarded in part because every prospective adoptive parent and family is treated in the same stringent fashion. There are no bribes or hidden costs to expedite the arduous process of being matched with a child. There is no special treatment because you are a well-known celebrity with influence or have deep pockets with unlimited financial resources. It isn't glamorous or exotic; there are no short-cuts. Prospective adoptive parents and the public in general appreciate the fairness and knowing no one is going to get special treatment or consideration. The child to be adopted into a family is of foremost concern, not the adoptive parent or family. Although Angelina Jolie has been referred in many a joke on late night television as a serial adopter of third world orphans, her daughter Zahara , from Ethiopia, and son, Maddox, from Cambodia are obviously very loved and cherished by Ms. Jolie and their father, Brad Pitt. Jolie had a long while back gone on the record as stating, I want to create a rainbow family. That's children of different religions and cultures from different countries. (Although this quote has been resurrected as being recent, Ms. Jolie had made this statement many years ago). Despite the controversy surrounding celebrities adopting internationally as a trendy fad, many see a bright side and potential for benefits. As Stacy Jenel Smith writes, the popularity of adoption among celebrities has been credited with helping to broaden the general public's definition of what constitutes a desirable adoption. That includes looking beyond the comparatively limited prospects for finding notoriously high-in-demand, healthy white infants. 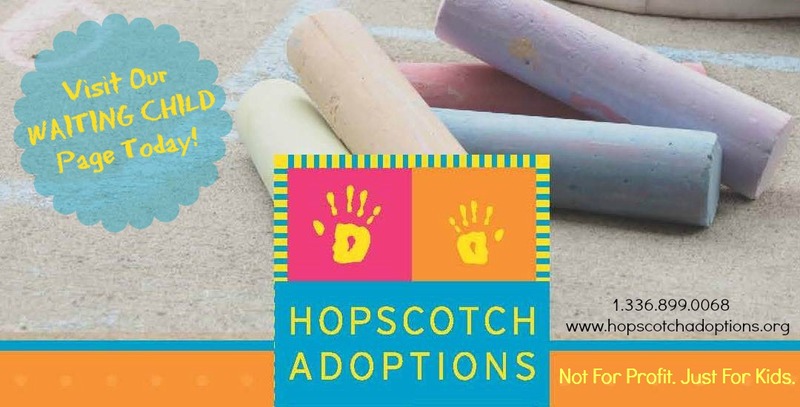 As many domestic adoption professionals and parents who have successfully adopted would find hard to dispute, the cold hard reality is, many of these celebrity adoptive parents would not make it through an initial assessment with any legitimate adoption agency. Citing the traumatic losses the child to be adopted has already experienced early in life and the need for a stable and consistent home life placing the child's needs first; the well publicized multiple relationships and breakups, mental health issues, and even age considerations would find many celebrity prospective adoptive parents as unqualified were their celebrity and financial status set aside. 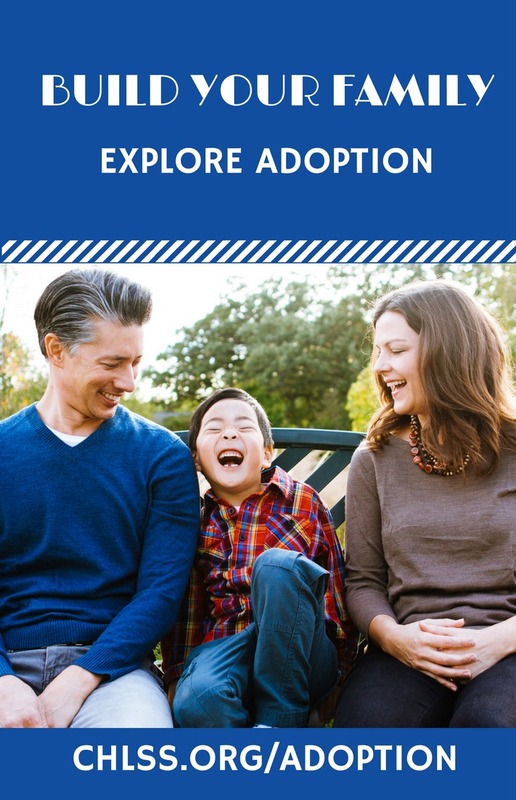 There are legitimate and necessary reasons for the numerous steps prospective adoptive parents must adhere to in building a family through adoption. Celebrities as well as others, intent on building a family through international and transracial adoption, should responsibly pursue adoption through legal, ethical and moral means and not approach it as purchasing a trendy new trinket to satisfy the need to be in style and in vogue. Fortunately there are those celebrities that do respect and follow all proper procedures.and unfortunately; there are those who do not. Let us each strive to see the difference between the two.